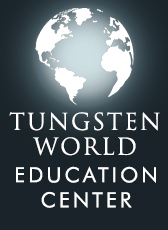 Quality Craftsmanship: Working with tungsten carbide since its inception into the jewelry industry, our manufacturer has 15 years of experience in tungsten carbide alone and collected multiple JCK Jewelry Show awards. 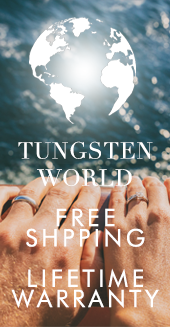 · Every made in America precious metal inlay ring is hand finished and made to your width and size specifications. 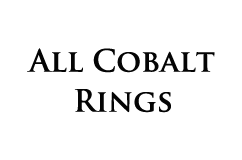 · Lifetime Warranty backed by a US manufacturer. 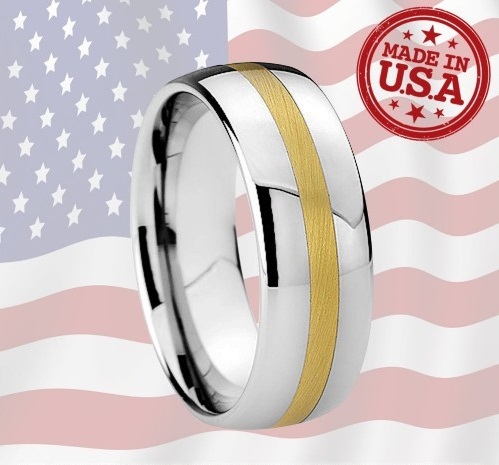 · Because the rings and manufactured are in the US, we have direct contact with them daily. 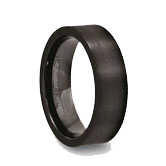 This allows us to maintain a higher level of quality and even customize rings for customers. 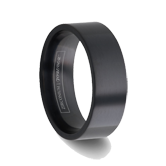 Thicker Precious Metal Inlays: Our precious metal inlay rings don’t just meet the industry standard in depth, they exceed it. 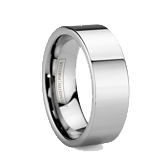 · Cut a full millimeter deep and 2mm wide, the amount of silver, gold, palladium and platinum in your ring exceeds that of other leading retailers. · More silver, gold, palladium and platinum per ring means more value inherently in your ring. It pays to know where your silver, gold and platinum are coming from. 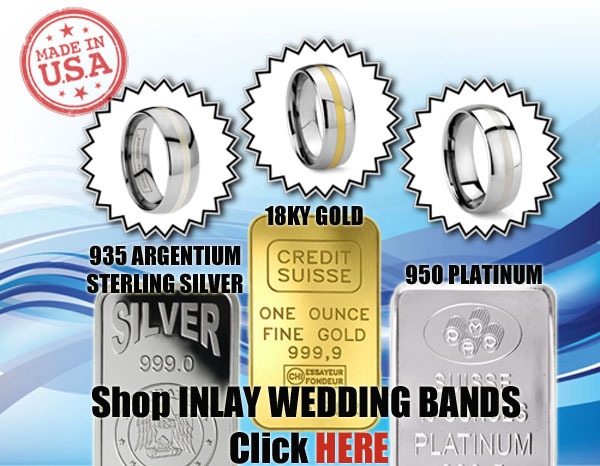 Before you buy a precious metal inlay ring from just anywhere, consider this. In September of 2012, scandal threatened jewelers in New York City. Four 10-ounce gold bars purchased for nearly $100,000 in Manhattan’s Diamond District were not what they appeared to be. Despite documentation and serial numbers provided by the Russian sellers, upon further inspection the seemingly 99.9% solid gold bars were merely tungsten counterfeits with the thinnest of gold veneers. Turns out the NYC gold bar scandal wasn’t an isolated incident either; similar scams were documented in Great Britain earlier in the year and Germany in 2010. Following these incidents, experts and authorities had one clear message: only buy from reputable sources. Rings featured on Overstock, Amazon and Ebay rarely list the retailer of the band, let alone its origin. And these large marketplaces do little to regulate their sellers. 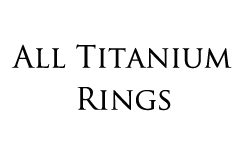 So, where does your precious metal inlay ring come from? 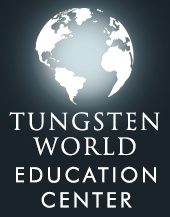 If it isn’t from Tungsten World, you’ll likely never know.